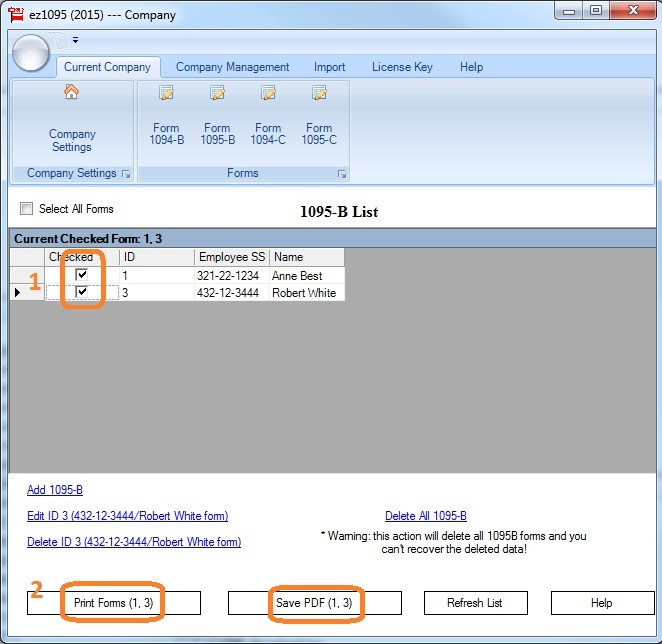 Halfpricesoft.com updates ez1095 ACA software to add an unlimited amount of accounts within the single user software at no additional cost for year 2017. Test drive before purchase at http://www.halfpricesoft.com. The new print and mail version of ez1095 2017 software has just been released to accommodate unlimited accounts and clients. 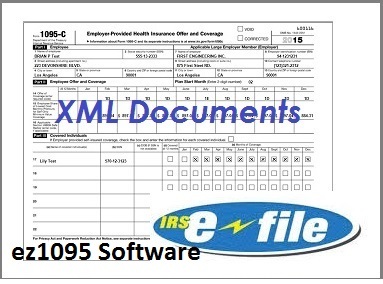 The brand new 2017 version of ez1095 ACA form software from Halfpricesoft.com has just been released. 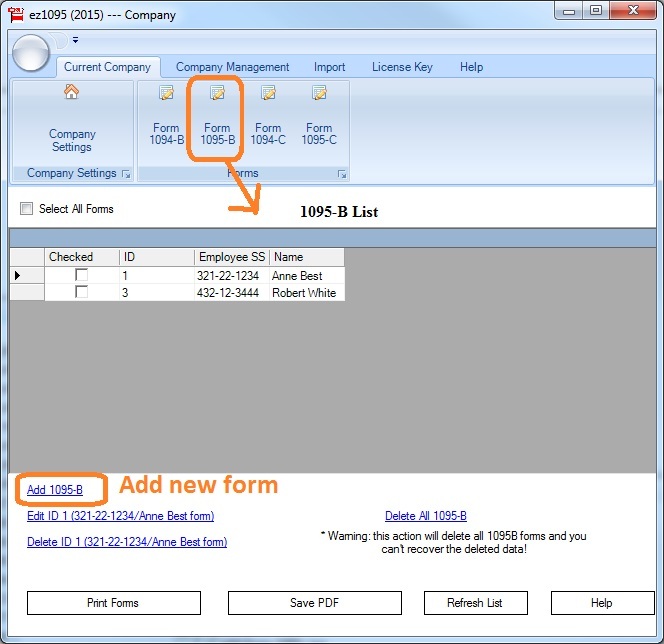 It continues to satisfy the requirements by the government to file forms 1094 and 1095 starting in 2017.
ez1095 2017 can easily be updated with 2016 version information for returning customer ease of use. The quick start guide will walk new customers step by step on setup of the software and how to print the forms correctly. 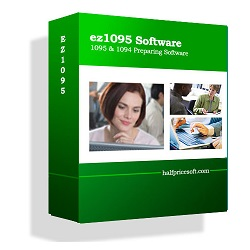 “The new print and mail version of ez1095 2017 software has just been released to accommodate unlimited accounts and clients,” said Dr. Ge, the founder of Halfpricesoft.com. The new healthcare law requires all employers with 50 or more full-time employees or equivalents to file an annual return reporting health insurance they offered employees. Print Form 1095 C: Employer-Provided Health Insurance Offer and Coverage Insurance. 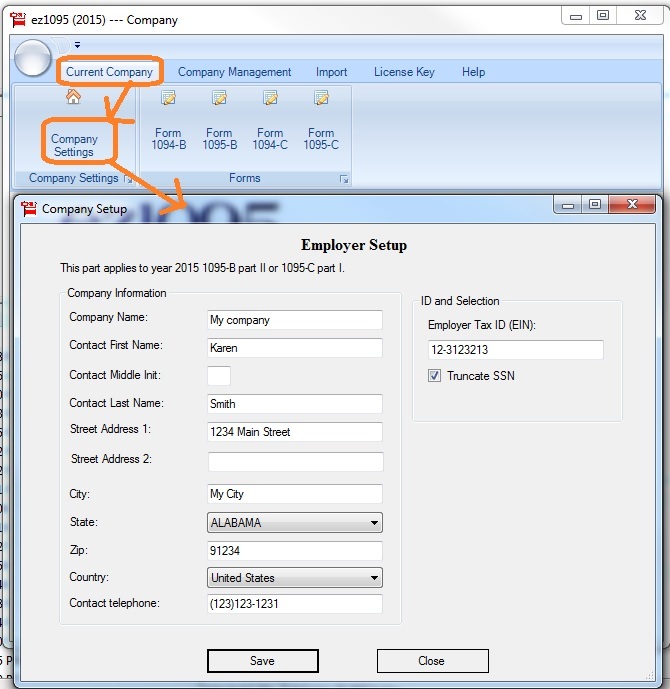 Print Form 1094 C: Transmittal of Employer-Provided Health Insurance Offer and Coverage Information Returns. 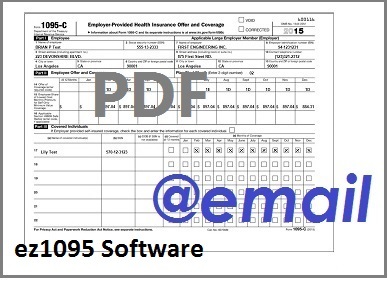 Print Form 1095-B: Health Coverage. 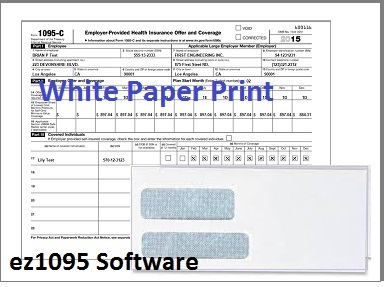 Print Form 1094-B: Transmittal of Health Coverage Information Return.